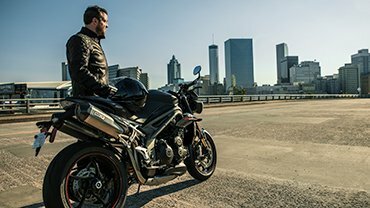 A complete summer range of in-house designed motorcycle gear and casual wear; for when you’re riding as well as when you’re not. 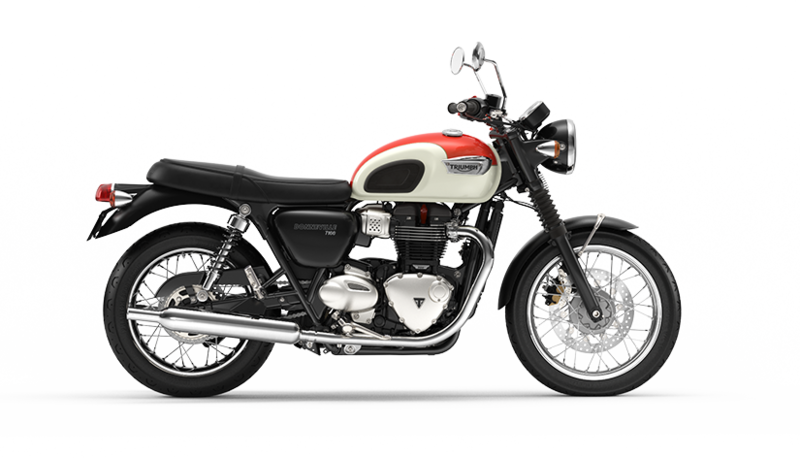 With this class-leading benchmark-setting bike comes an exciting scrambler-inspired collection of riderwear and casual wear. 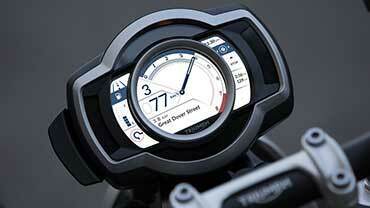 Designed by riders, for riders. 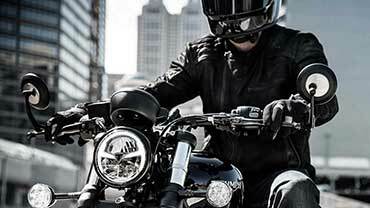 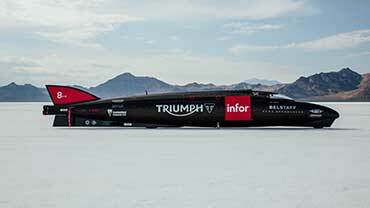 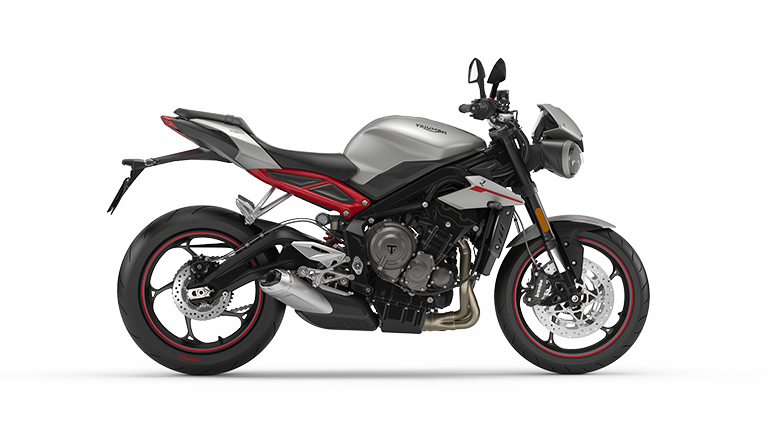 Triumph introduces a whole new generation of motorcycle connectivity. 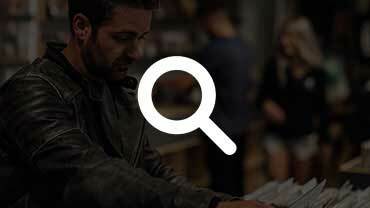 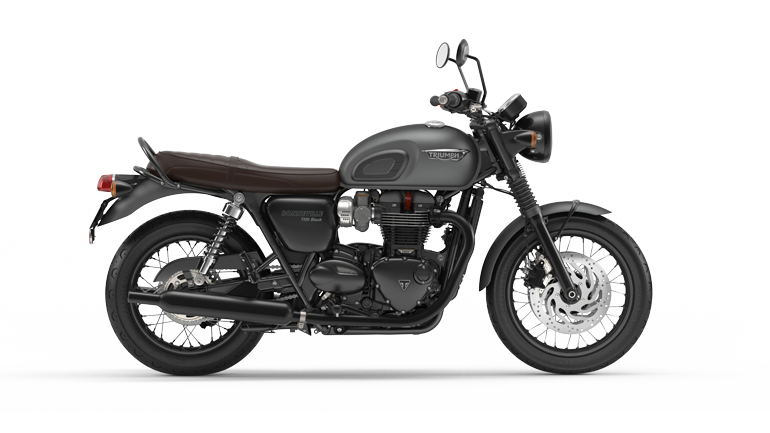 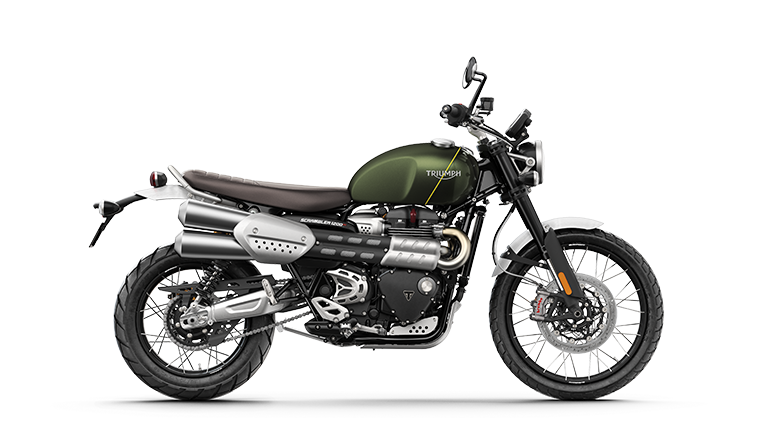 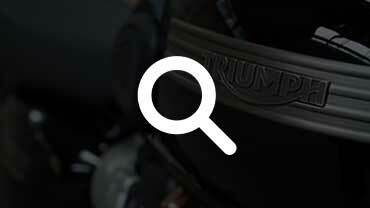 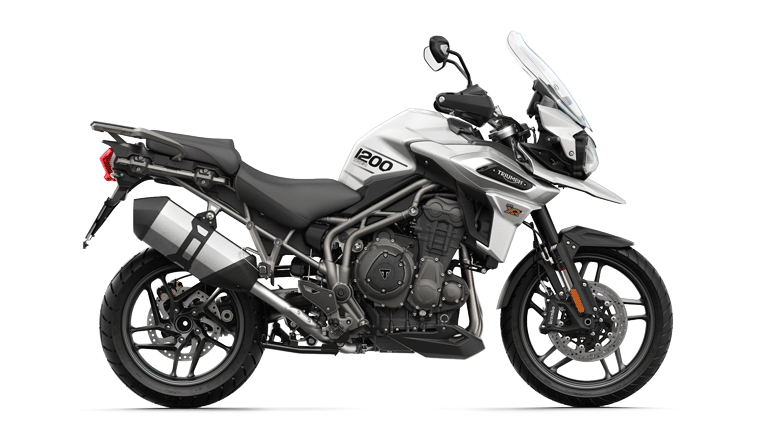 This interactive locator will find and download riding directions to your nearest Triumph Dealer. 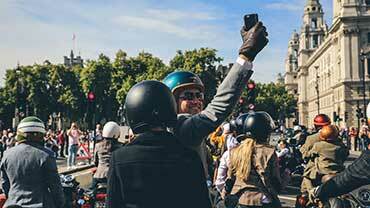 Unfortunately it will be the quickest route but you can always make the ride longer on the way home. 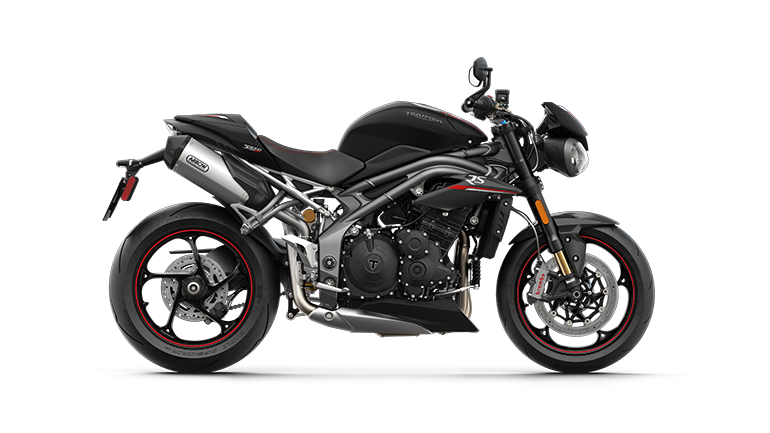 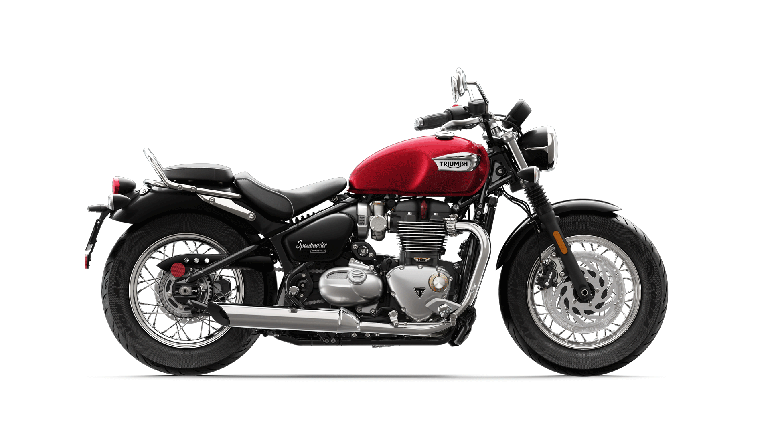 Welcome to Holeshot Motorcycles - we have the largest selection of new and used Triumph motorcycles in New Zealand and have a comprehensive range of demonstrators available featuring all the latest Triumph models. 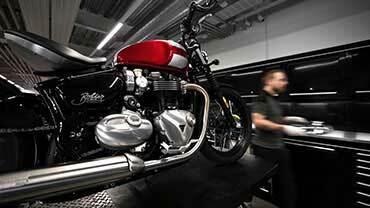 If your motorcycle needs a service or Insurance repairs our workshop can assist and we also have loan bikes to keep you on the road. 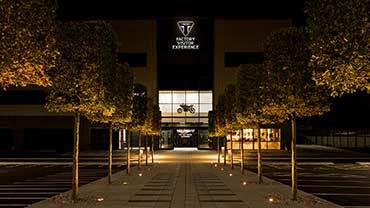 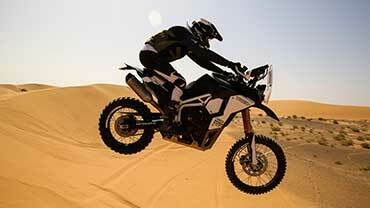 Whether you are after Triumph Parts, Triumph Clothing or Triumph Accessories we can certainly help!